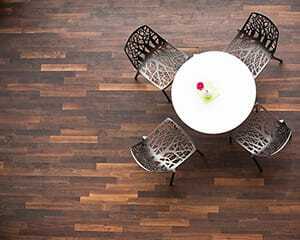 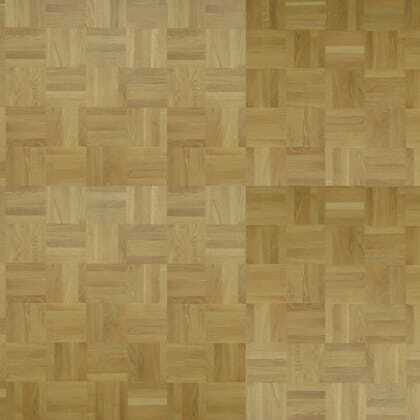 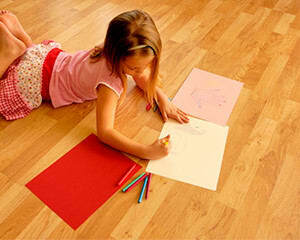 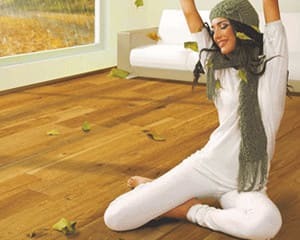 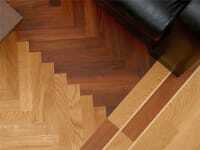 Dark Natural coloured Merbau Parquet Flooring In the Vanguard Parquet Range, that has a Unfinished Finish with a Natural Surface and is 8mm Thick and 480mm Wide. 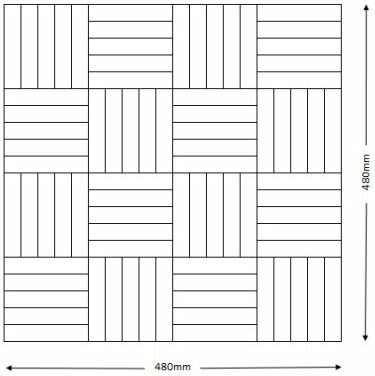 If you need your product quicker we have selected some similar products below which we can produce or ship immediatly. 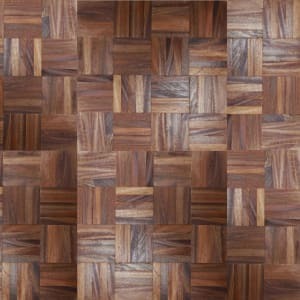 PQT022 Merbau 5 Finger Mosaic is unfinished. 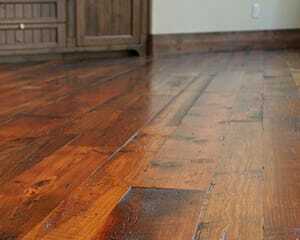 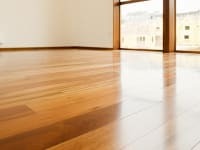 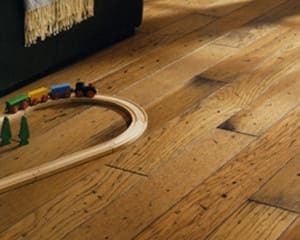 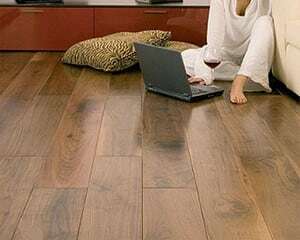 It is distinctive with a tight grain with yellow and dark hues, clean in character and grain of the wood with little blemish which is only enhance once oiled or lacquered after installation. 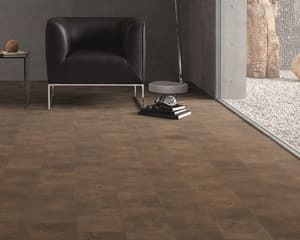 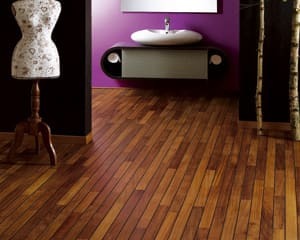 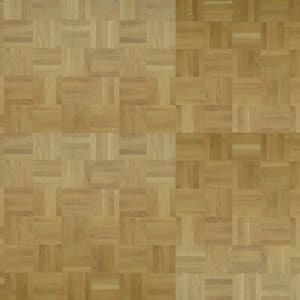 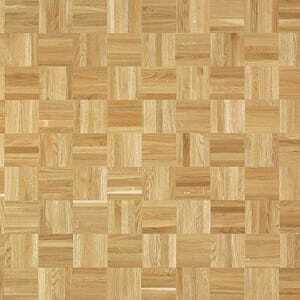 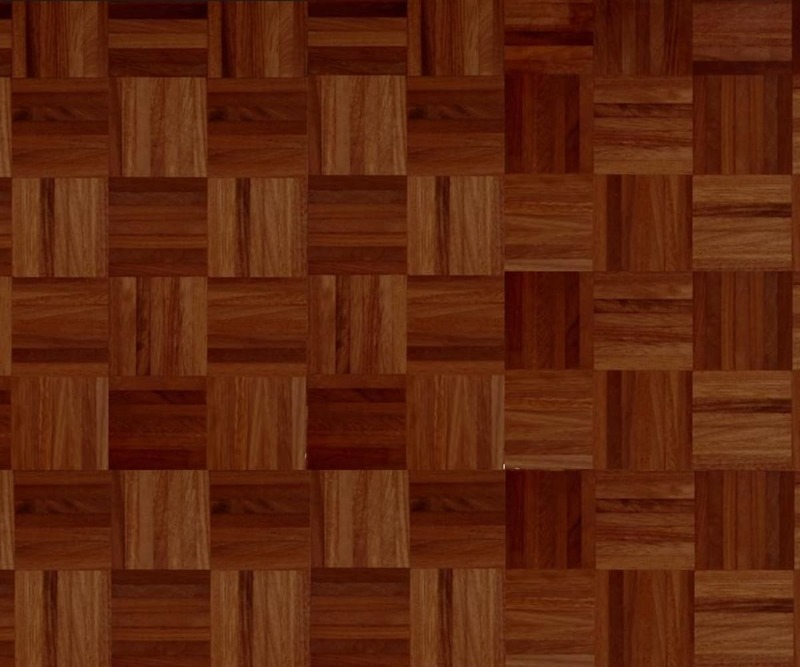 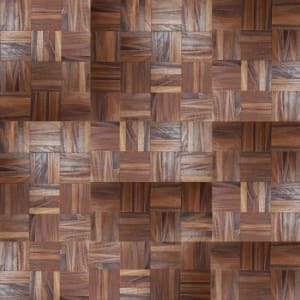 NOTE: Due to the nature of Merbau and the production process 5 finger squares in a 480mm x 480mm panels can vary with fluxtuation from dark to light and milling variation we suggest allowance be made for variance to achieve a smooth contrast of colour tone and installation.